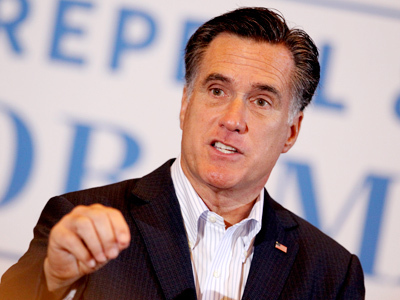 App-alling blunder: Romney running for president of Amercia? 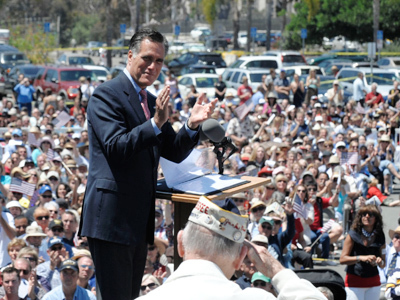 As Mitt Romney secured the necessary votes to clinch the Republican nomination for president of the United States on Tuesday night, his campaign directors had the final touch waiting, with a bungle of epic proportions. 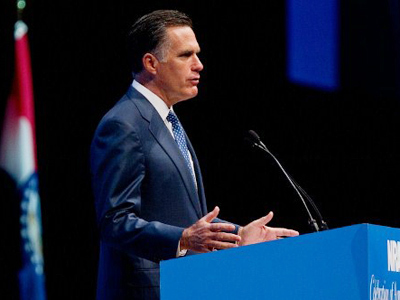 Eager to drum up support in advance of the showdown in November against Barack Obama, the Romney campaign released an iPhone app that would give supporters a new way to let their voices be heard as Mitt runs for leader of the United States of…Amercia? 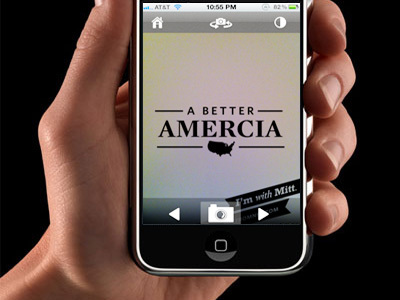 Hard to ignore, and even harder to imagine, the app features the words “A Better Amercia”, front and center. That’s right. 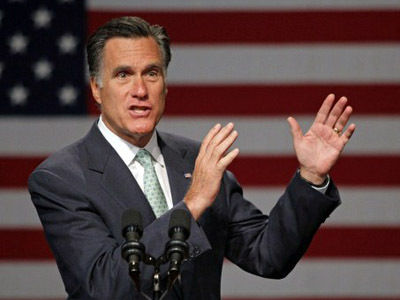 Amercia. Someone must have missed the memo. Twitter followers picked up on the misspelling gaffe immediately, setting the Twitter world alight with messages from the hilarious to the outraged. 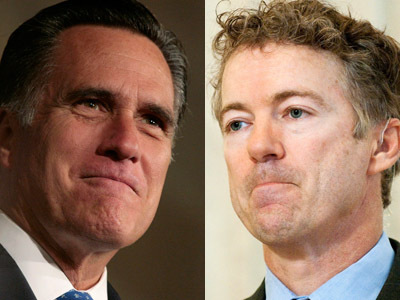 “We thought this would be a fun, easy way to showcase support,” Romney's digital director, Zac Moffatt, told Mashable.com. Perhaps, a little too fun. 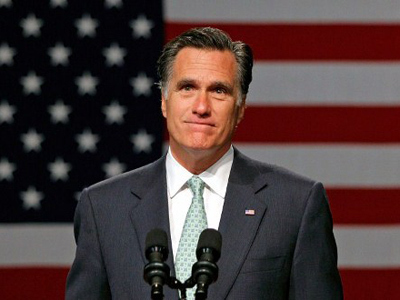 All things considered, if Romney is running for the United States of Amercia, he’s just made Obama’s job a lot easier come November.